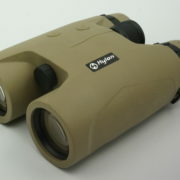 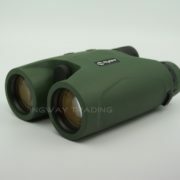 The “Ranger 8×42” is a high end Binocular-Range Finder combination used by several tactical and military units around the world. 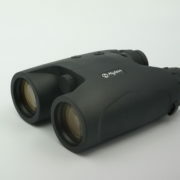 The semi conducted laser, harmless to eyes and bodies, measures the distance to an object up to 1800m in fractions of seconds. 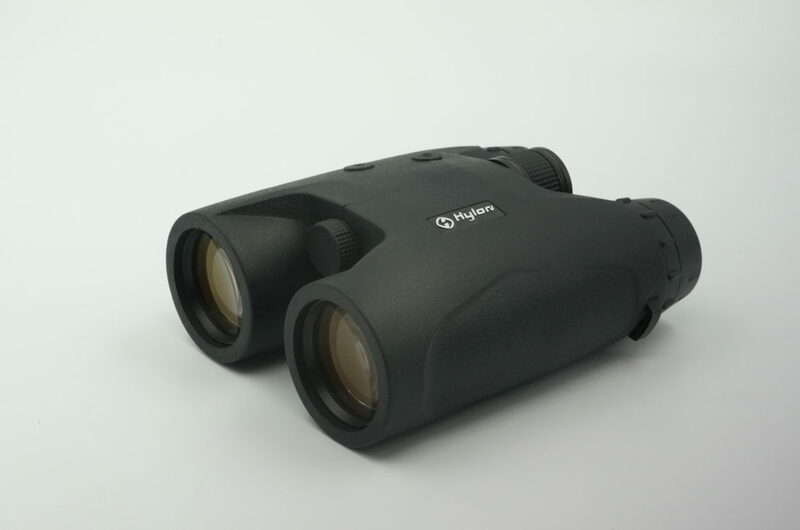 The scanning ability of the binocular lets you find the range in even the hardest environment, all with a push of your finger. 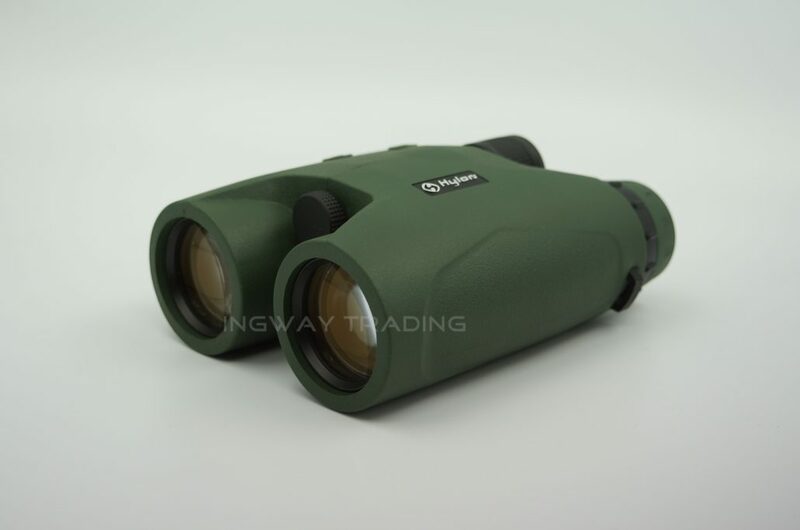 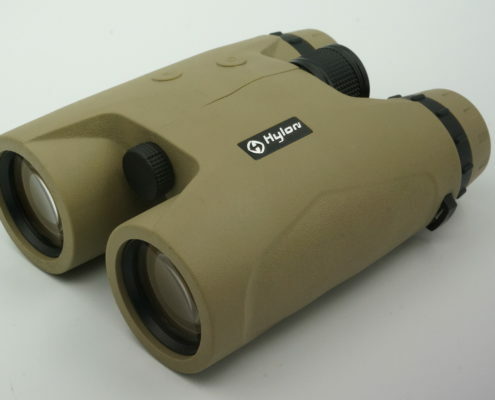 The compact binocular shows a crisp, clear picture, it’s easy to handle and with just 1080g it is a light weight under the binocular range finder combination. 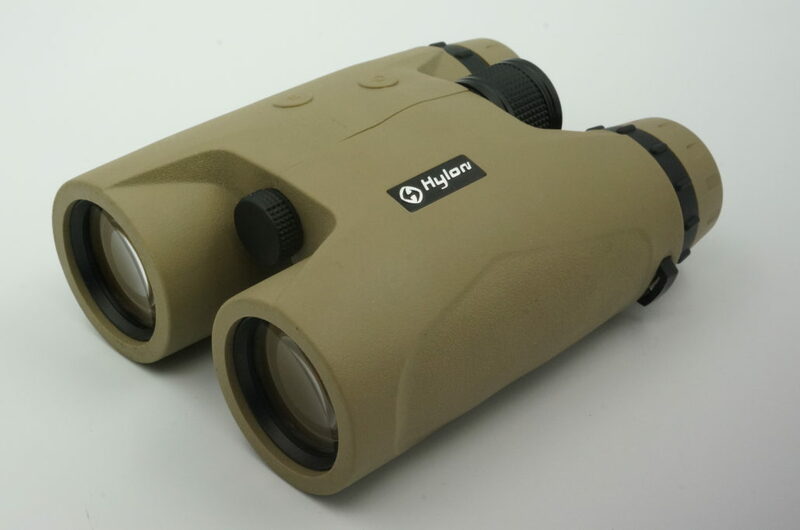 The “Hylon 8×42” is shock and rain water proof and is used in many different fields of interest. 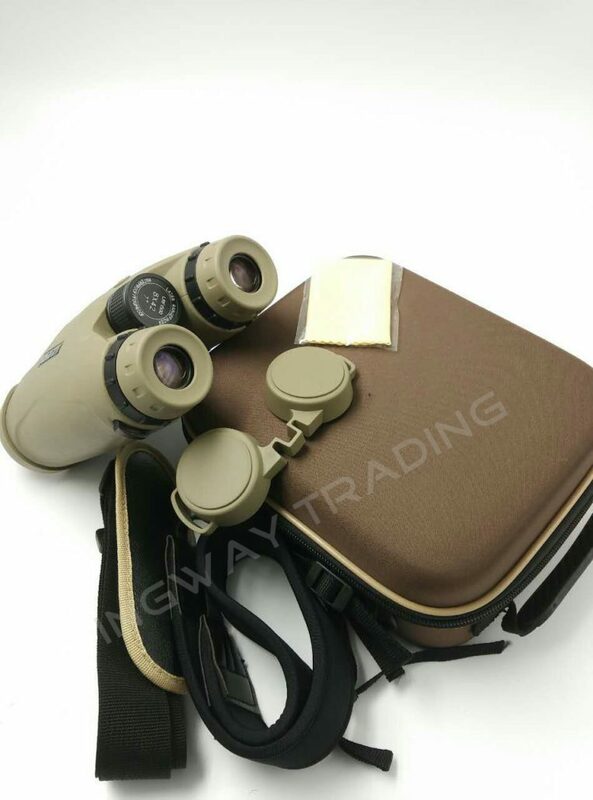 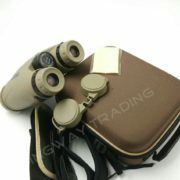 Binocular, Soft carry case, patterned shoulder strap, lens caps, lens cleaning cloth, instruction manual.